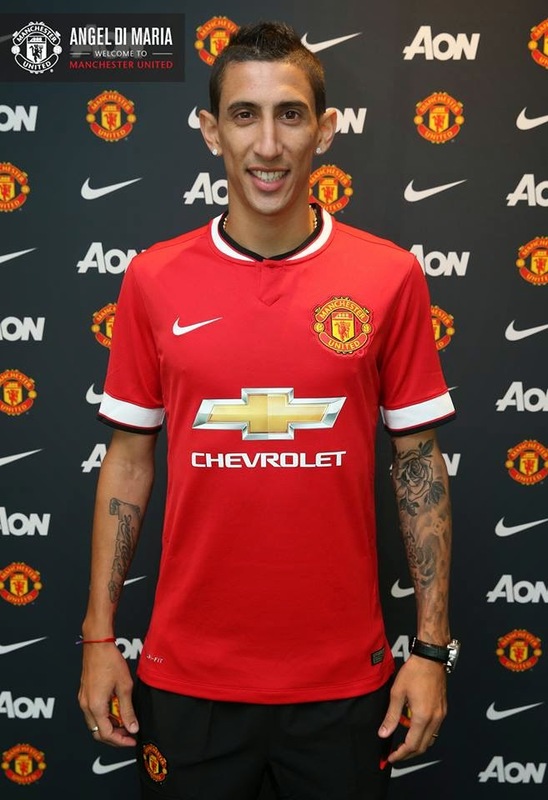 Just a few days ago, I posted something about Angel Di Maria's signing with Manchester United. 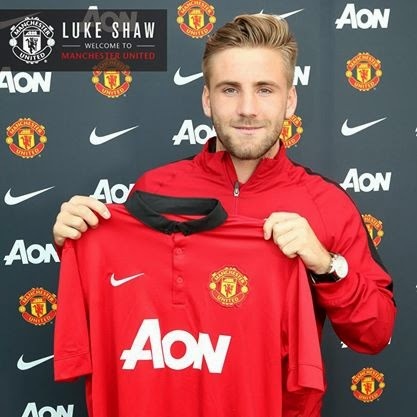 However, he's not the only one who were signed recently by the club. 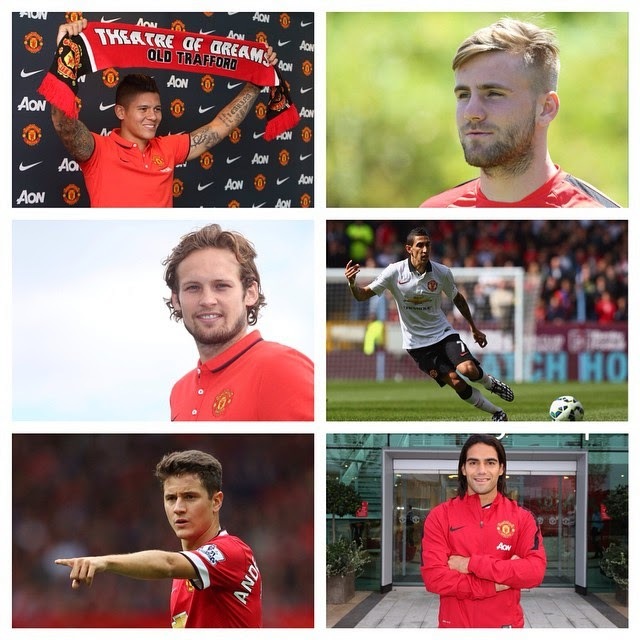 In fact, there are six new signings - including Di Maria. 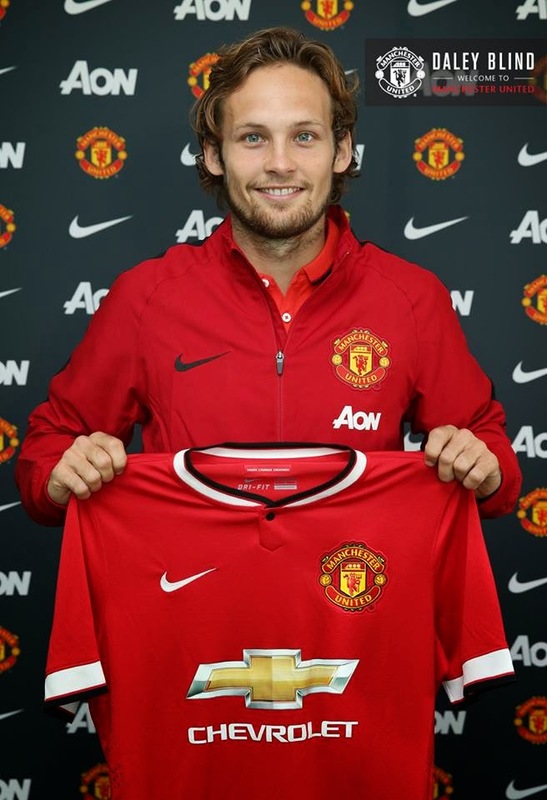 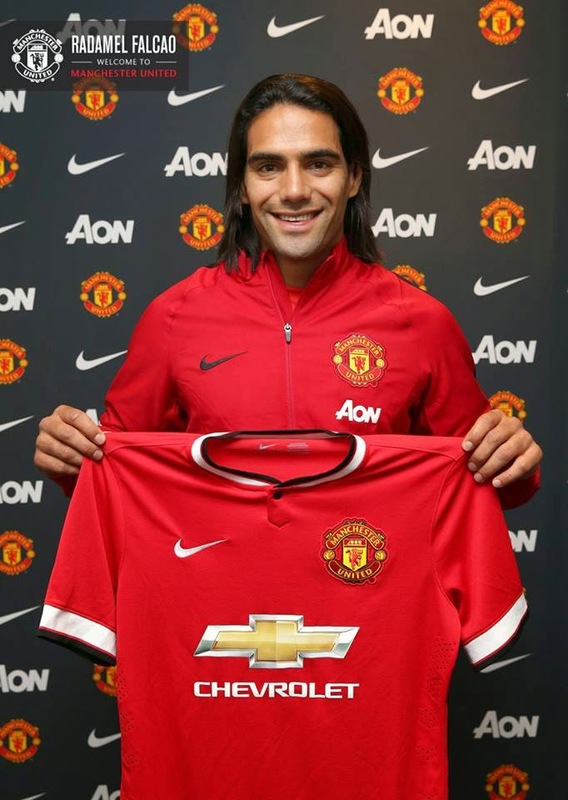 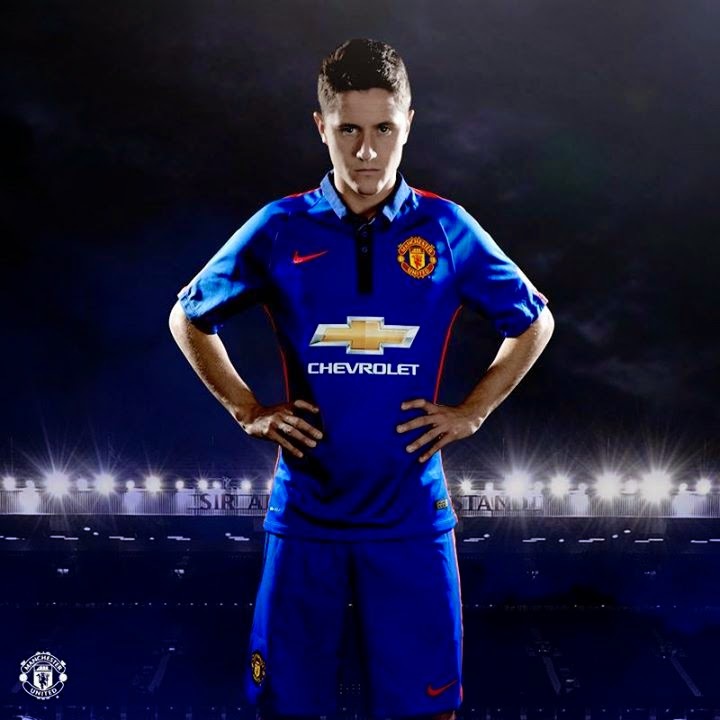 The club also signed Daley Blind, Ander Herrera, Luke Shaw, Radamel Falcao and Marcos Rojo. 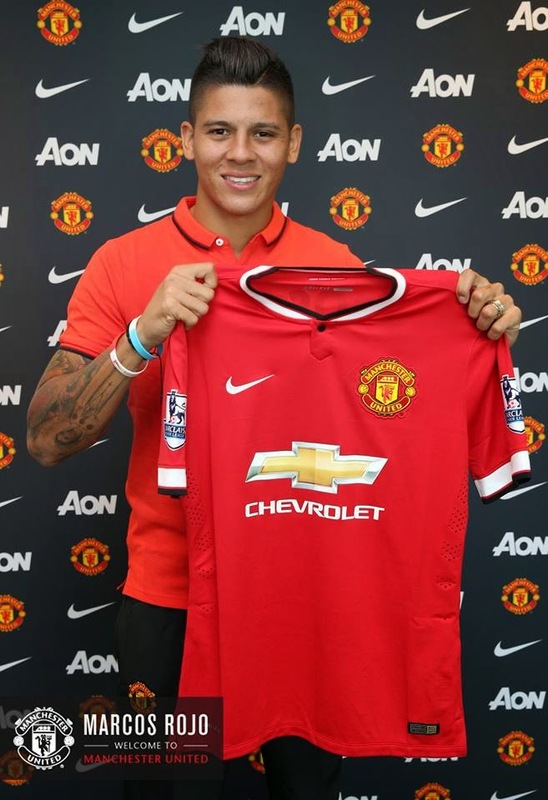 My, Louis van Gaal was a very busy man, wasn't he?